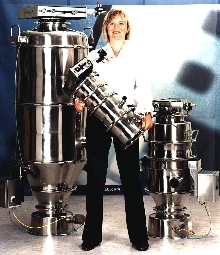 Vacuum Conveyors handle demanding situations. 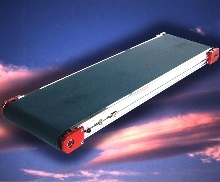 Pneumatic Conveyor handles potential contamination problems. 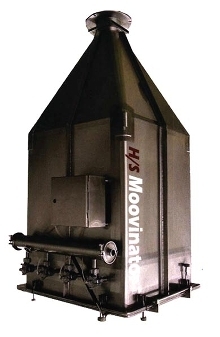 Material Handling System provides pneumatic conveying. 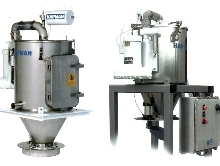 Vacuum Conveyors satisfy USDA requirements. 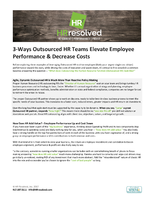 Is outsourcing your HR department the right call for your company? 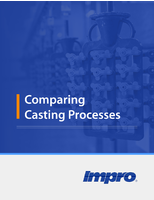 This white paper explores various factors for you to consider. Indexing Conveyor places parts in position pneumatically. Air Lifts use normal shop compressed air. Aero-Pallets and Aero-Planks utilize Air-Film technology, which allows omni-directional movement and positioning in tight spaces on loads from 500 lbs to 5,000 tons without causing floor damage. Steering and positioning control is provided via products' Guide Wheel designs. Flat deck (as thin as 2 in. height off of ground) slips under loads and provides its own lift with shop compressed air. 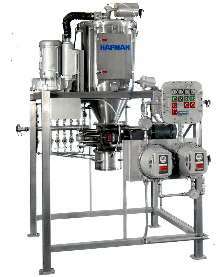 Pneumatic Conveying System moves dairy products. 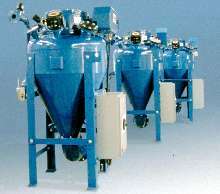 Conveyor Systems utilize self-contained filter cartridges. As a globally recognized manufacturer of industrial grade portable tools, Euroboor is at the forefront of drilling and cutting technology. Our reputation as an industry leader is built on robust products that fit a wide range of industrial cutting and drilling applications. 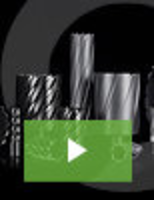 See our video to learn more about all of our quality products. Pneumatic Tube System features customizable design. Tubular Drag Conveyors handle dry solids in any form or quantity.